As plans proceed, more information will be available from the Pine City Pioneer Newspaper, Community Education. Chamber of Commerce, and school website. All are invited to participate to learn more about this important time in our national, state, and local history. 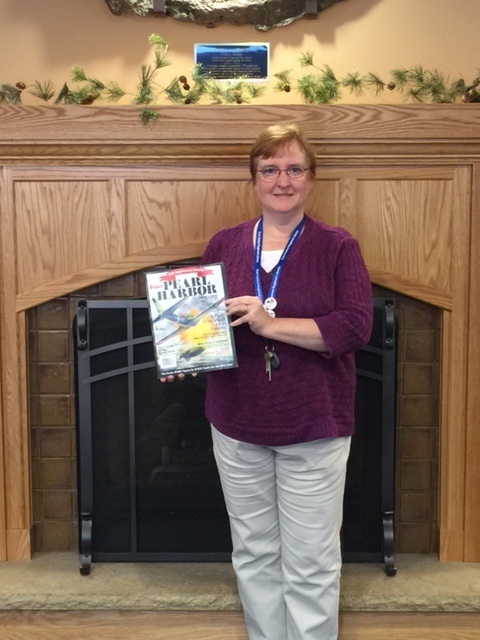 The Pine City Public Library will feature Dr. Connie Harris as a speaker on the topic of Pearl Harbor. Dr. Harris completed her Ph.D. in American History from the University of Nebraska--Lincoln, with additional specialties in U.S. Military History and Modern German History. In addition to her work at the post-secondary level, Dr. Harris has developed two Advanced Placement courses for high school learners. Retired Pine City High School Social Studies Teacher Steve Farquharson will be the host for the December 7th Pearl Harbor Commemoration. 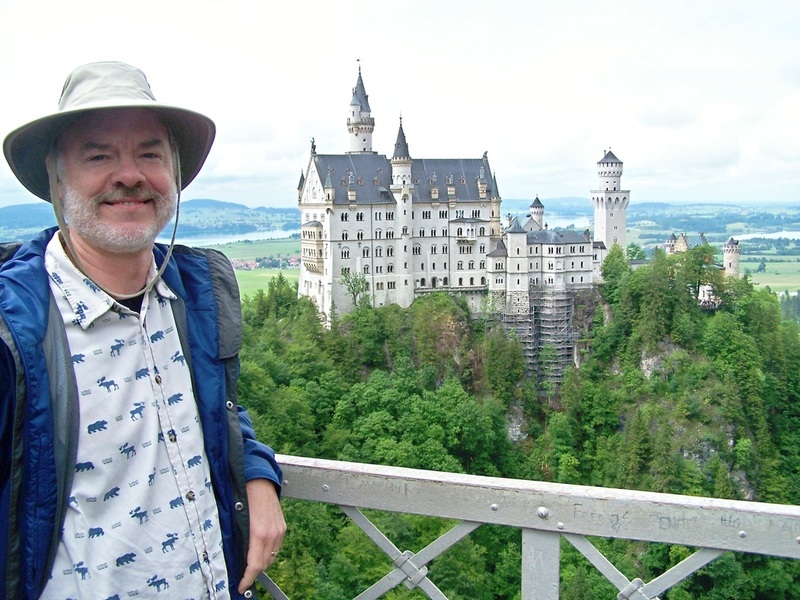 Mr. Farquharson taught 20th Century World History for 32 years and Advanced Placement European History for 28 years. The study of WWII has been a lifelong interest for him. ﻿Thank you to Pine Area Endowment! 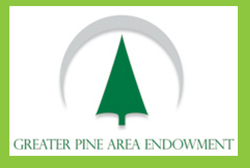 ​Greater Pine Area Endowment Grant! Do you remember stories told by your parents or grandparents? Tickets $10 - NOW AVAILABLE at the American Legion!!! December 7, 1941, ". . . a day which will live in infamy . . . " Rarely in the course of history does a single event change and re-direct a nation and the world. But Sunday, December 7, 1941, was such an event. The public is welcome to join a community group that is getting together to commemorate Pearl Harbor at 3:30 p.m. in the Pine City High School Auditorium on December 7, 2016. The hour-long program will feature a discussion of the causes and impact of this day which forever changed our world. Although there is NO COST for this event, please call Teresa Plasek in the Pine City Community Education Office at (320) 629-4030 to register. The PCHS Auditorium is handicap accessible. Because December 7th is an "early out" day for students, there will be many parking spots in the high school lot available.